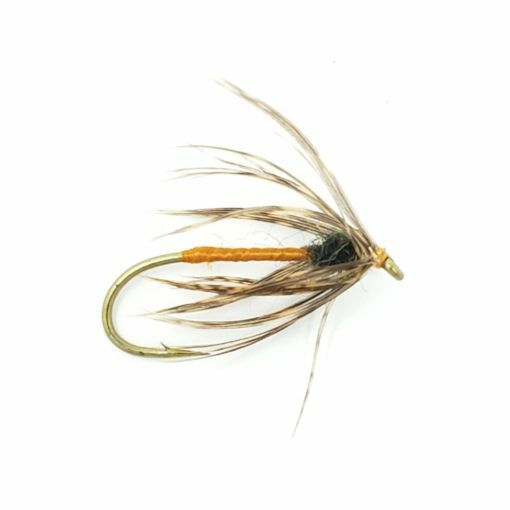 A wonderful soft hackled wet fly perfect for swinging in insect hatches. 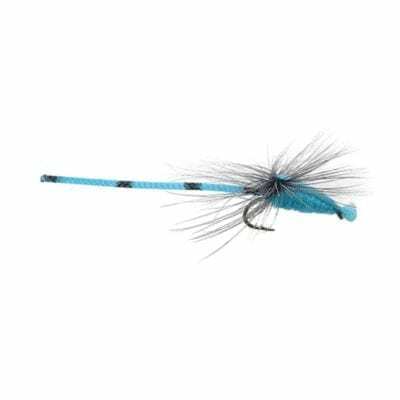 Few things beat soft hackles when trout are exploding at the surface. 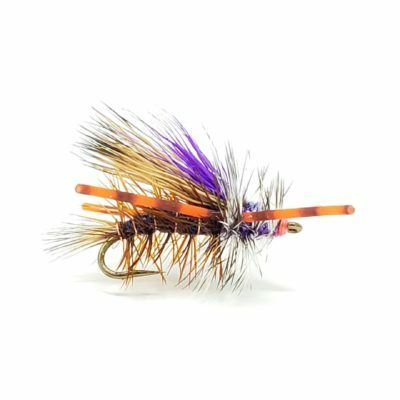 Sure, beaded nymphs do well, but when trout refuse to feed close to the bottom and keep their eyes up only wet flies will do. This soft hackle fly pattern is a great emerger fly for swinging through runs.